Our Amazing PTA at Work! Please enjoy the pictures of our Paint Night and Bake Sale. Thank you PTA! 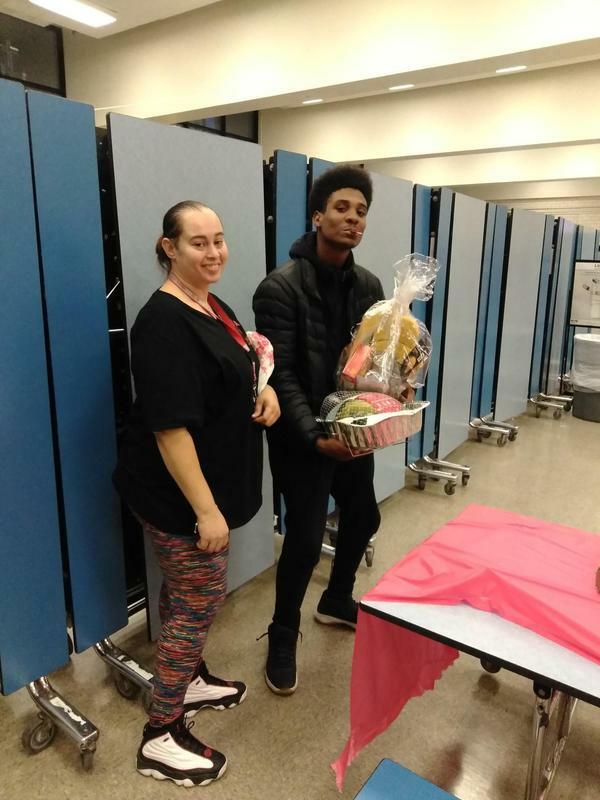 Congratulations to our Turkey winner! Just in time for Thanksgiving!